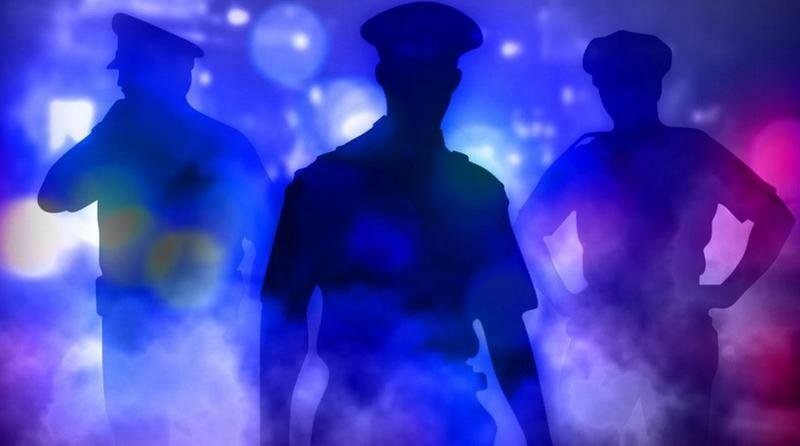 A bill allowing the surviving spouses of first responders to receive proper death benefits is now headed to Governor Rick Scott. 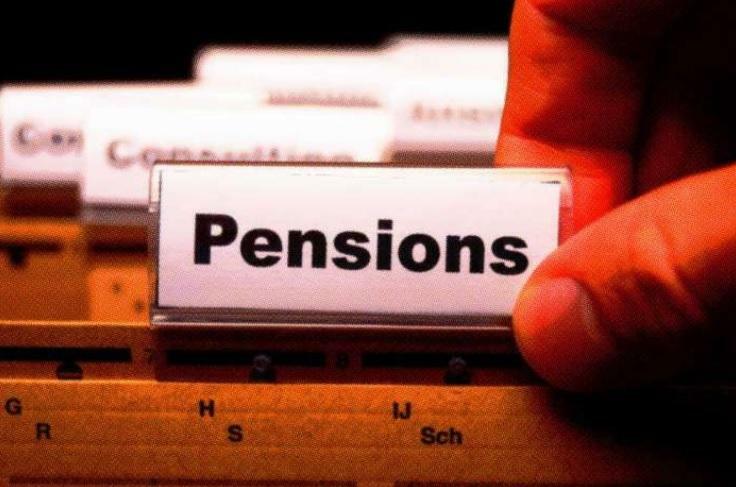 This could mark the end of a contentious debate over pension reform this year. 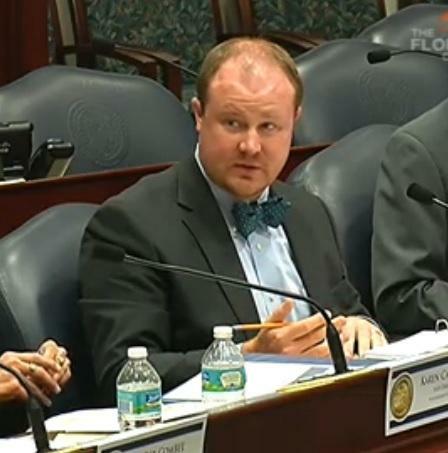 The Florida House passed a controversial bill making changes to Florida’s Retirement System. 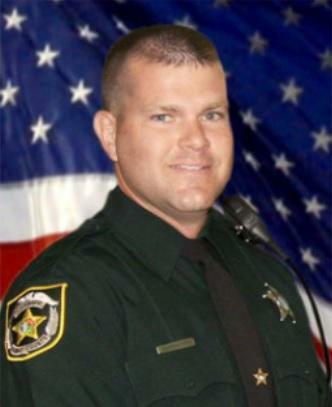 A bill stemming from the death of a fallen sheriff’s deputy is putting the House and Senate at odds over a pension reform proposal. A renewed effort in the House to make changes to Florida’s Retirement System is getting some mixed reviews among public employee unions. Over the years, the Republican-led Florida Legislature has tried to overhaul the state’s retirement system. And, House Speaker Steve Crisafulli says he’s not giving up on what he calls “pension modernization” in the coming 2016 session. While the Senate has said it won’t start any talks to reform Florida’s Retirement System this year, a House panel is moving forward. While the Senate doesn’t look like it will consider an overhaul of the Florida Retirement System, the House is not giving up hope it can convince the other chamber. Last year, the state pension overhaul bill failed, after it got tied to a non-controversial effort to fix local pension programs affecting police and firefighters. 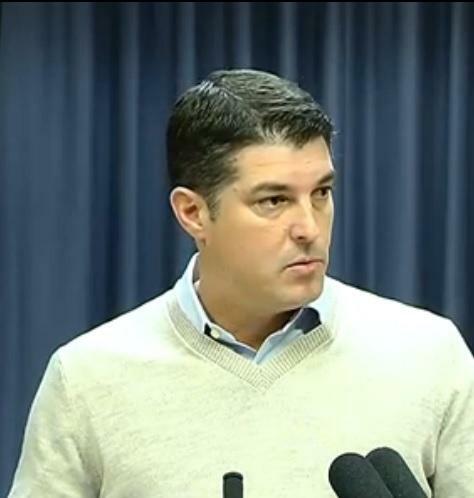 But, House Speaker Steve Crisafulli says his chamber is not deterred, and is already looking to file a separate state pension reform proposal. Florida lawmakers are expected to take up an omnibus bill next week in an effort to reform the state’s troubled prison system. The system—plagued by allegations of inmate abuse and inmate deaths—was also a topic of discussion Wednesday at the State Capitol. Already, the Chairmen of the Criminal Justice committees in the House and Senate have conducted several surprise inspections of some correctional facilities. And, a comprehensive bill looking to reform the system has been filed by Sen. Greg Evers (R-Baker) in his capacity as the chair of the Senate panel. 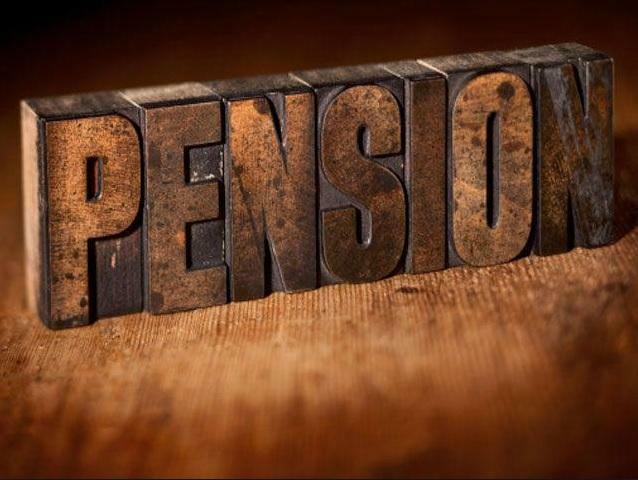 Pension reform is slated to come up during the 2015 legislative session. So, could this be the year local pension reform actually comes to pass? What about overhauling Florida’s Retirement System that opponents say is already sound? We'll take a look at what stakeholders are hoping for in the New Year. Robert Weissert is the Chief Research Officer for Florida TaxWatch, a government watchdog group, which recently released its annual cost savings report. One area Weissert says state government could save some money is by overhauling the Florida Retirement System. Senate President Andy Gardiner, R-Orlando, told reporters Wednesday that he expects water policy to bubble to the top of a crowded legislative agenda. A former transportation committee chairman, Gardiner says Florida’s water policy should set long-term goals, the same way the state manages road and bridge projects. “I think the idea of having a five-year work program works very, very well,” he says. House Speaker Steve Crisafulli, Gardner’s counterpart, has named water a priority as well, although he has given few details. A bipartisan local pension reform bill has been filed for the third year in a row. The measure died earlier this year after it was tied to a controversial effort to overhaul Florida’s Retirement system. Pension reform will be coming back up in the 2015 legislative session. 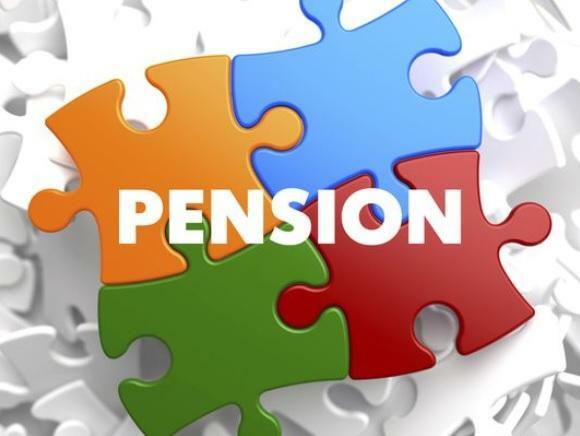 But, the question some stakeholders are asking is whether a local pension effort will be tied to a controversial state pension reform plan again, which caused both issues to die earlier this year. 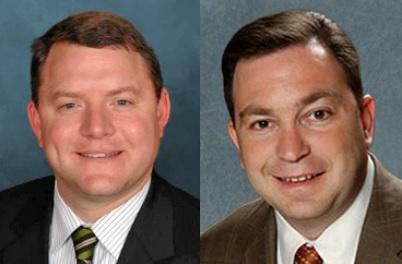 The Florida House Speaker and Senate President set the tone and choose priorities for each lawmaking session. As new legislative leaders took their oaths of office this week, they talked about what Floridians can expect during their terms. 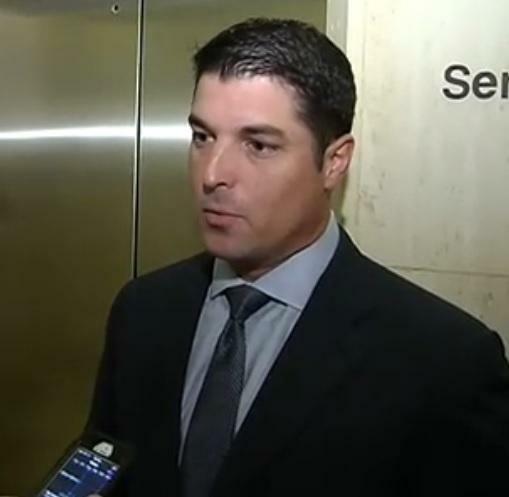 Florida’s new House Speaker is Steve Crisafulli (R-Merritt Island). When he took to the chamber lectern for the first time, he made it clear he’s a small-government kind of guy. 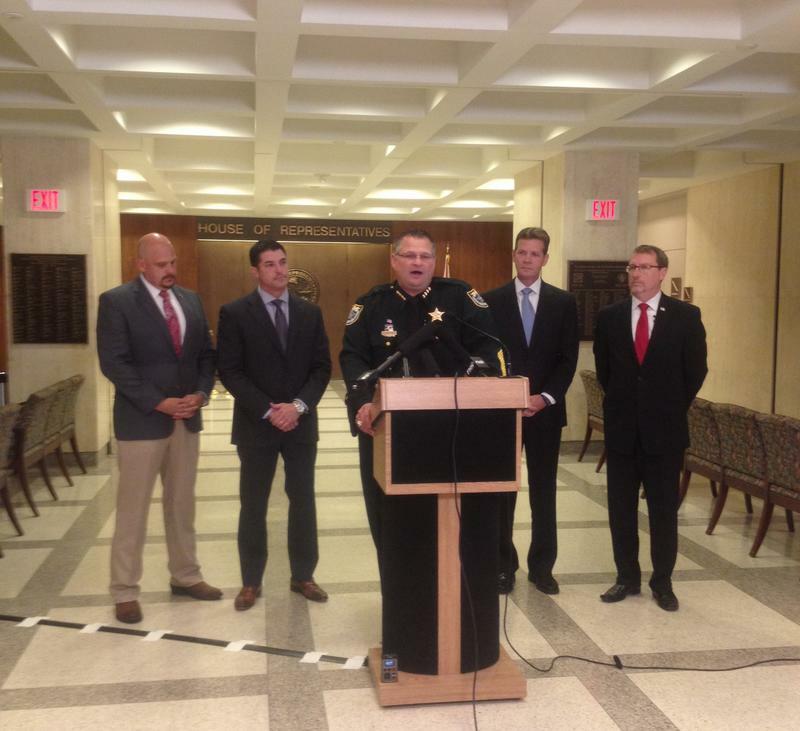 Florida’s new House Speaker and Senate President helped launch a pilot parenting program in Tallahassee Wednesday. Brevard State Attorney Phil Archer says it’s not unheard of for parents not to know what rights they have when disciplining their kids or how to hold them accountable. 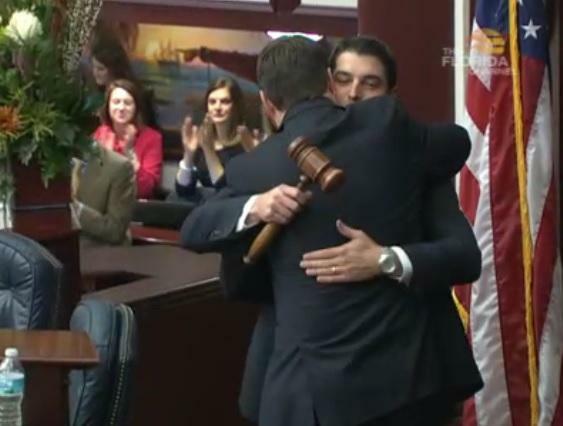 Florida House Republican’s have chosen Central Florida Representative Steve Crisafulli as the House speaker for 2014. He replaces Representative Chris Dorworth who lost his re-election bid. Lynn Hatter reports Crisafulli was selected in a unanimous vote by his Republican colleagues, and the appointment is earning nods from some Democrats as well.